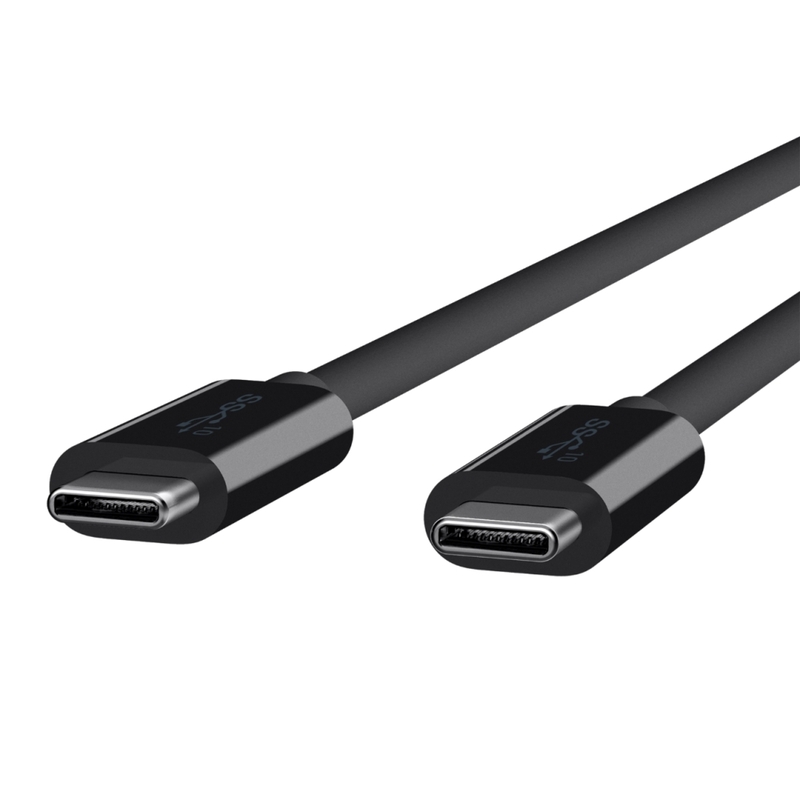 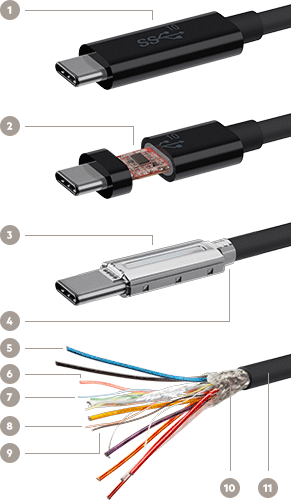 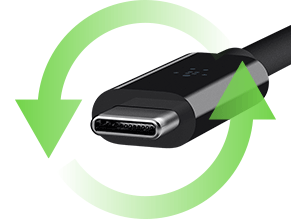 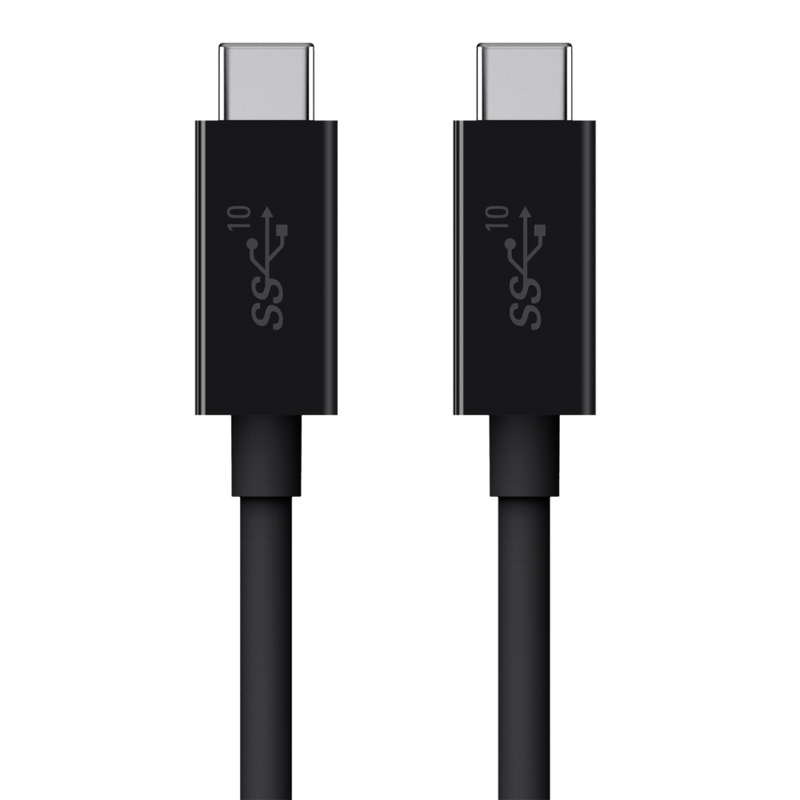 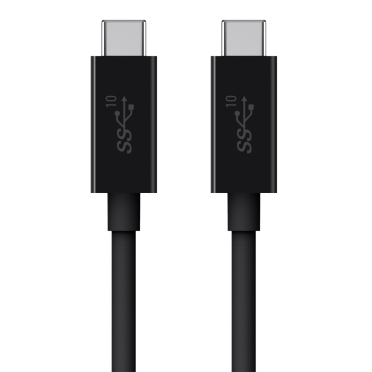 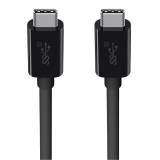 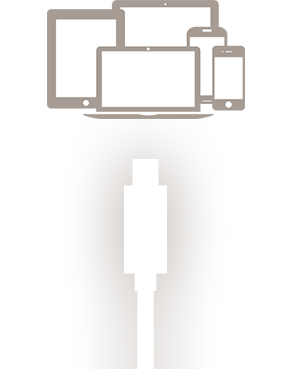 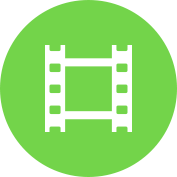 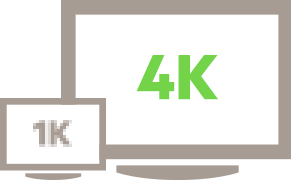 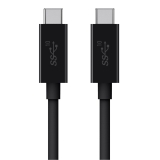 Made for: Connecting between USB-C (also known as USB Type-C) enabled devices. 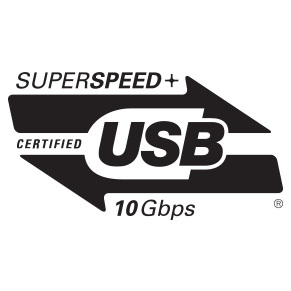 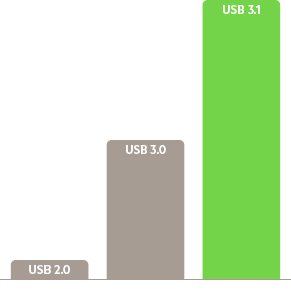 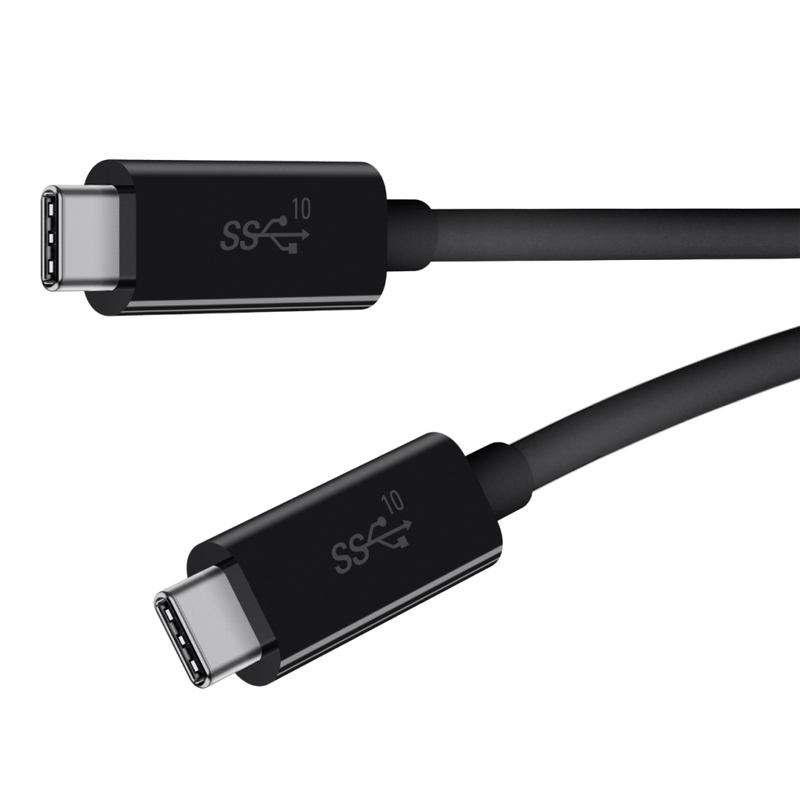 Also compatible with Thunderbolt™ 3 and Samsung Galaxy S8/S8+. 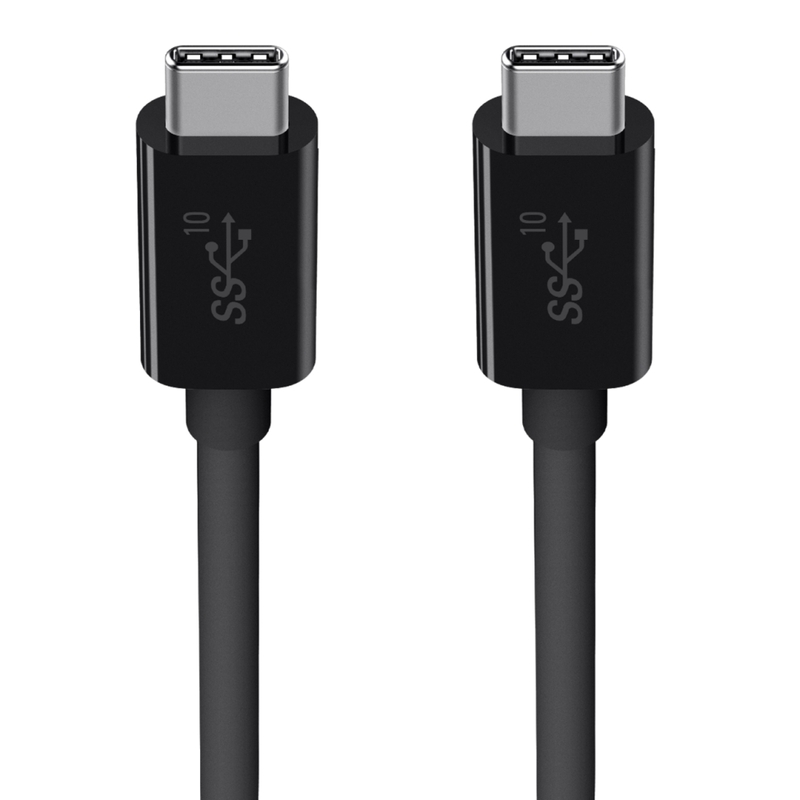 This USB-C cable supports up to 100W/5A of power and can be used for charging and powering USB-C devices.